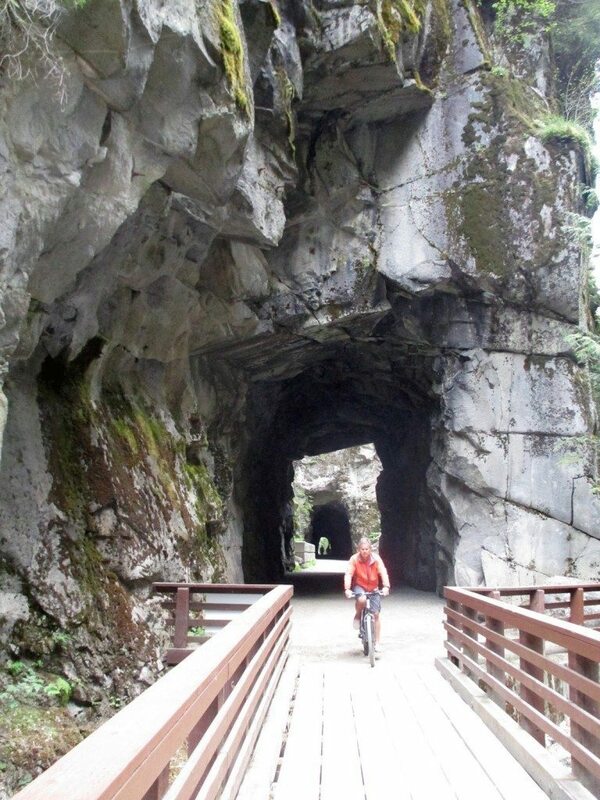 TransCanada Trail – BC – Let's Go Biking! 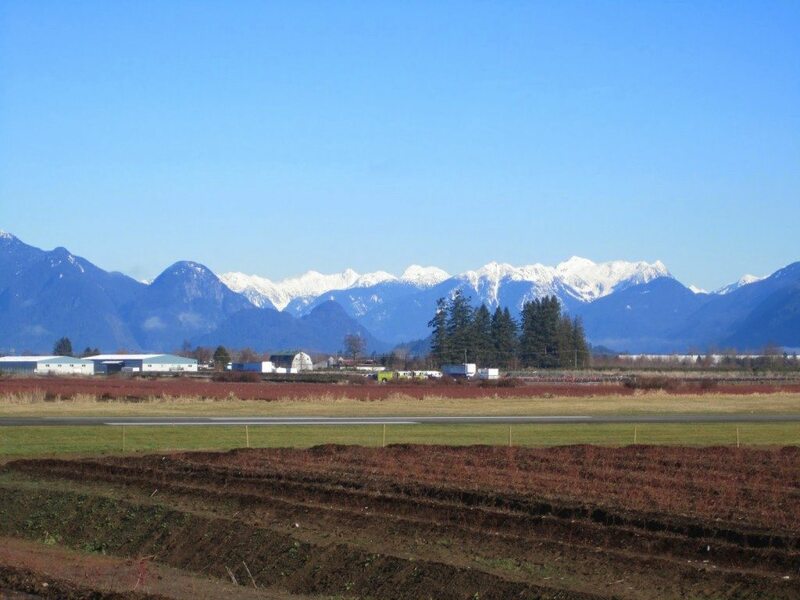 TransCanada Trail – BC – Let's Go Biking! 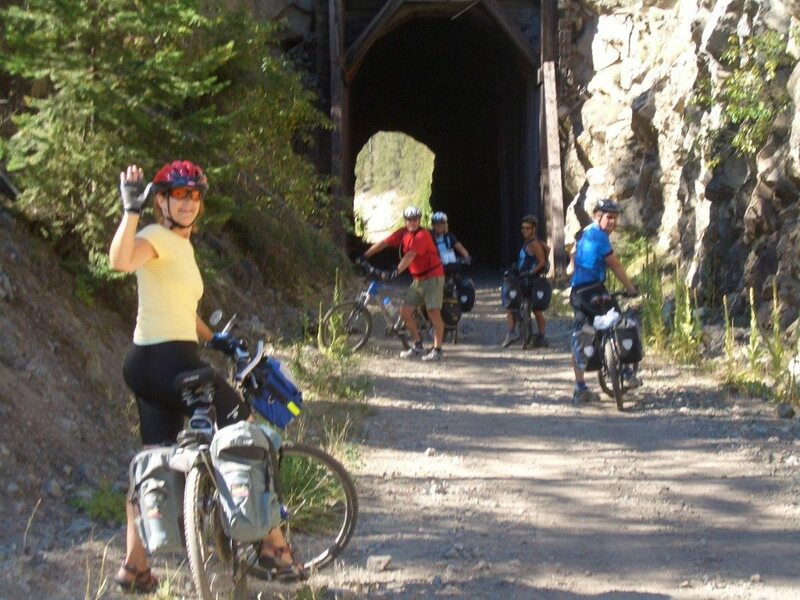 Cycle, hike, wheel, paddle, ride, ski or snowmobile through a Canada’s landscapes – urban, rural and wilderness, along greenways, waterways and roadways on the longest trail in the world! 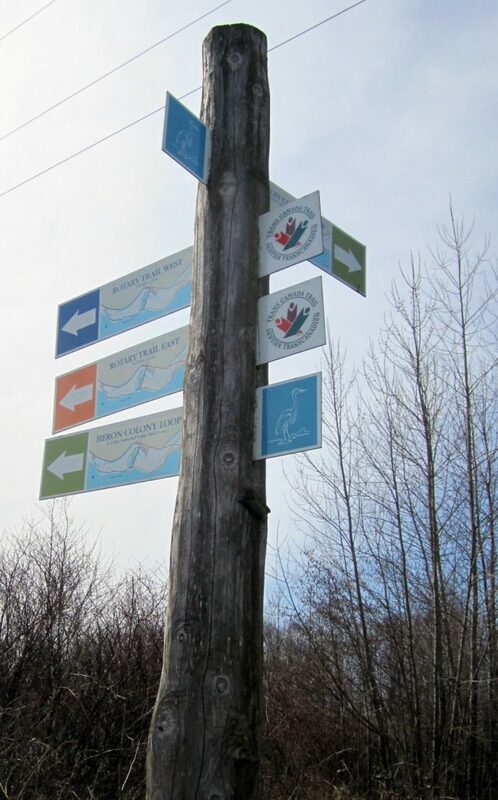 This year celebrate Canada’s 150th birthday and explore the TCT ~ TransCanada Great Trail with BC Trails TCT25 Great Trail Adventures . 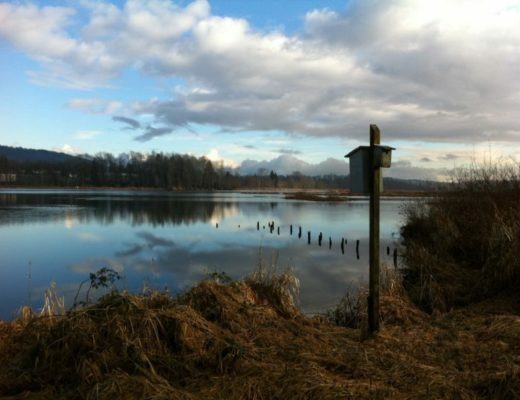 These 80 Loop and Linear trails touch the TCT throughout BC. TCT Pavilion North Vancouver BCFor more information and maps visit: Trans Canada Trail. 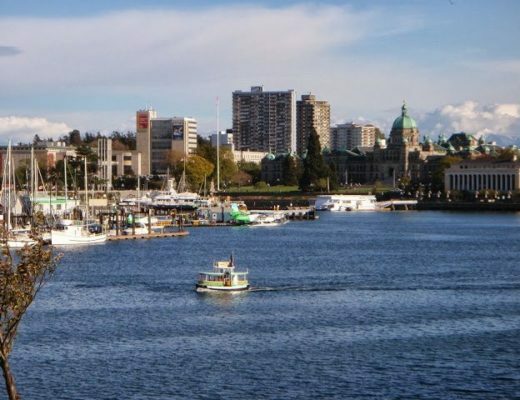 Metro Vancouver. 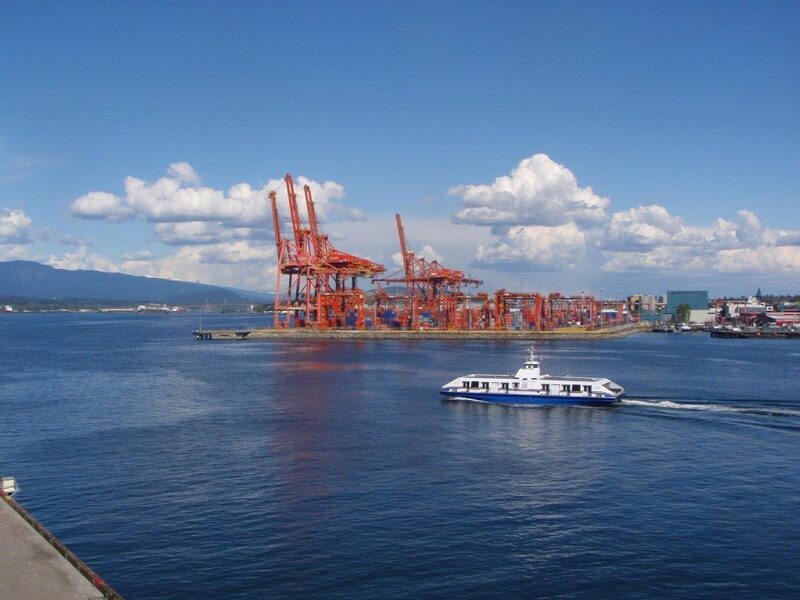 From West Vancouver the route winds through North Van, Vancouver, Burnaby, Port Moody, Coquitlam, Maple Ridge, Langley, Abbotsford, and Chilliwack. 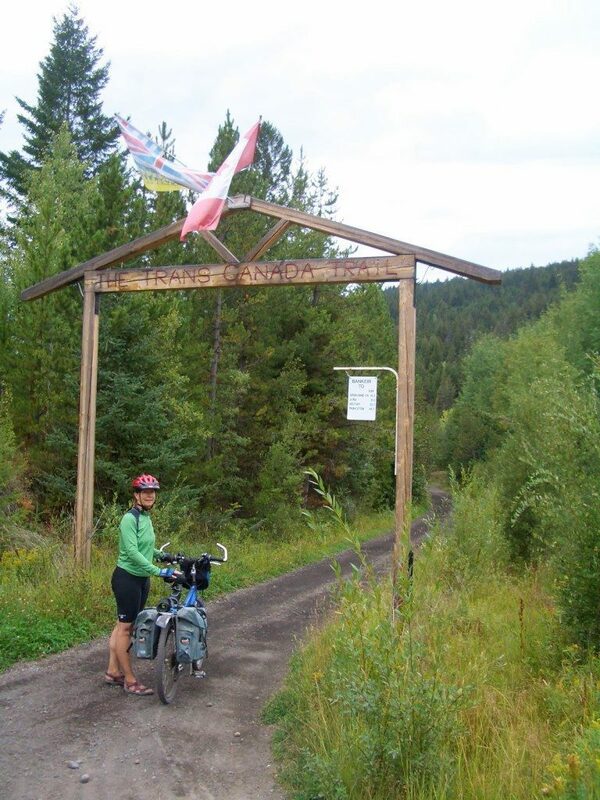 The route follows the Kettle Valley Railway through the Okanagan, the Kootenays and into the Rocky Mountains through Banff and into Alberta. 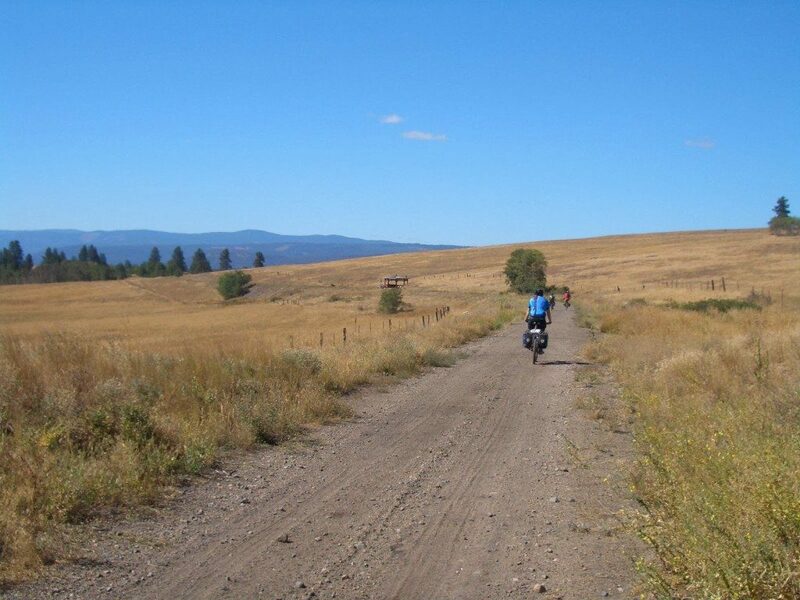 The trail offers a variety of cycling experiences from paved roads and hard packed trails to mountain bike single tracks. When is the trail not on land? 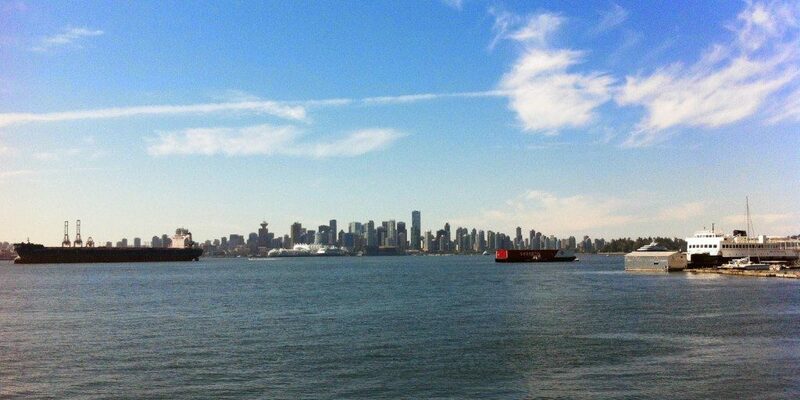 When it crosses Burrard Inlet on the SeaBus ! There are camping sites, B and B’s and hotels along the TCT. 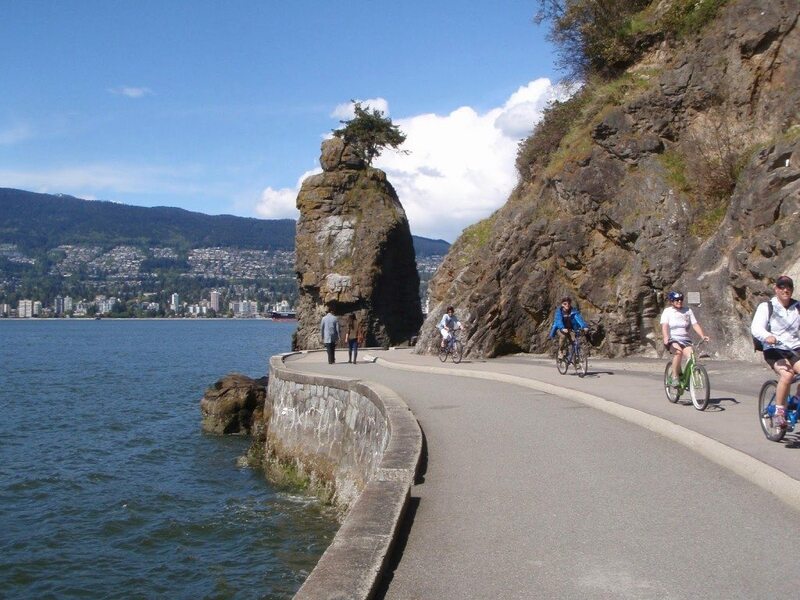 There are many ways to enjoy the Trans Canada Trail through BC. Ride the whole route, do a section out-and-back or touch the TCT as part of a loop. 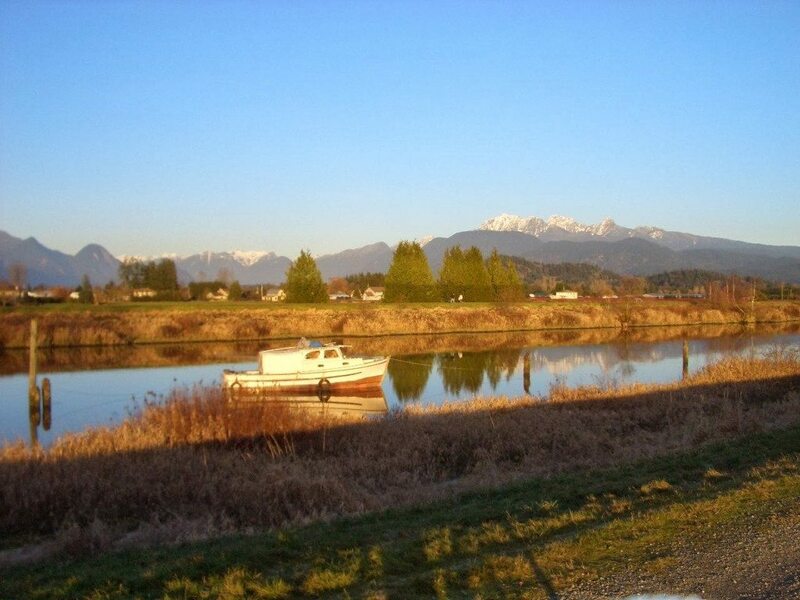 FRASER VALLEY – The trail through the Fraser Valley is one of my favourite places to ride. 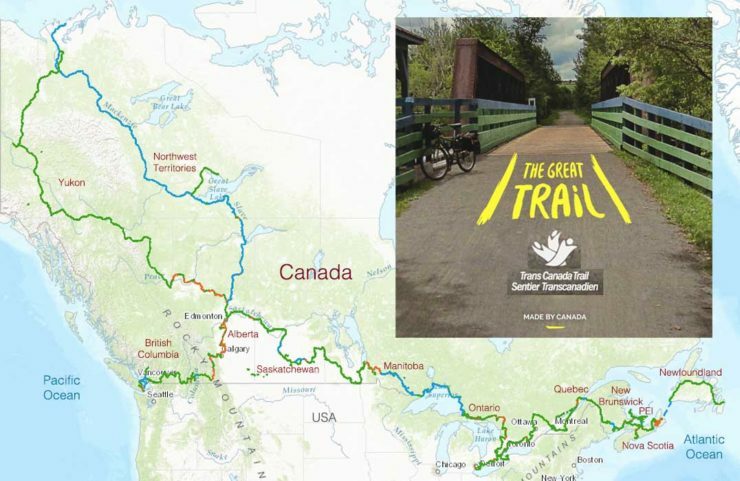 For more information and maps visit: Trans Canada Trail.